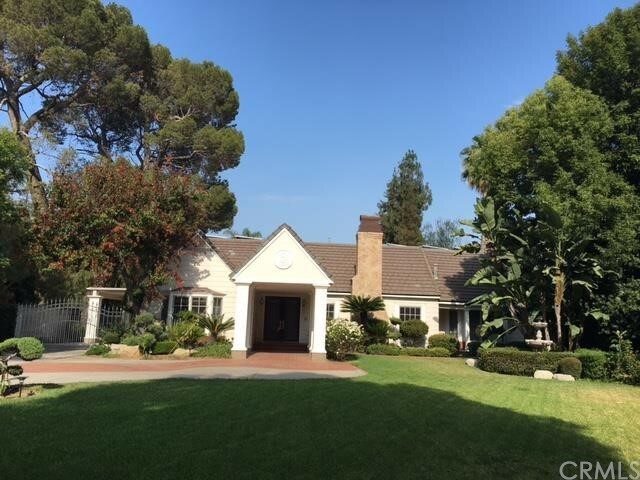 Pride of Ownership: Lovely Two Story Spanish Colonial Home! 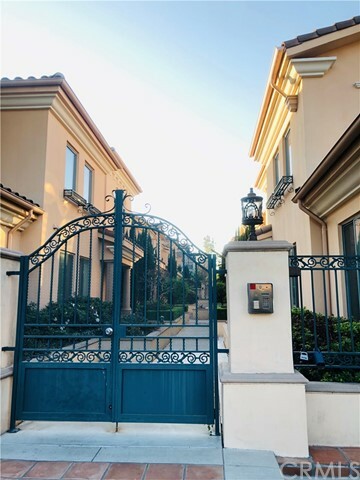 Elegant and inspired, this beauty is located in the desirable Caltech neighborhood. With an open concept interior that celebrates space, light and easy access to the outdoors, this home is picture perfect! This house comes with timeless elegance including hardwood flooring throughout, a large and bright living room accentuated by magnificent wood beam ceiling & fireplace, a formal dining room with large crystal chandelier, and den with french doors leading to a secluded cement side yard patio with a large fig tree. Three bedrooms upstairs boast French doors opening onto balconies. The kitchen has updated cabinetry and breakfast area. The backyard showcases the newly installed spacious Trex composite patio deck for entertaining and outdoor living, and lushed landscaping. 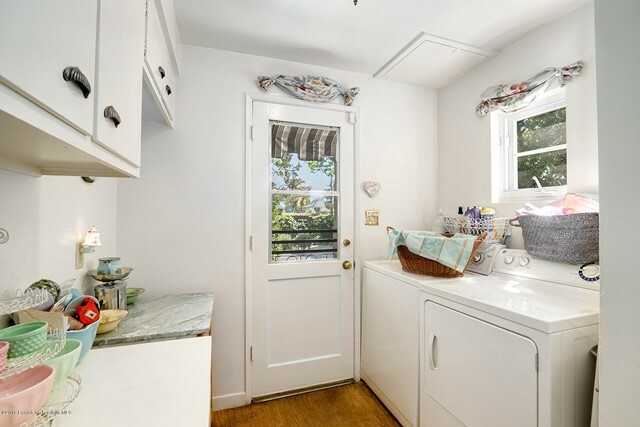 This is a commuter's dream with easy access to freeways and public transportation. Unbeatable location minutes to schools, parks, restaurants, and shopping. 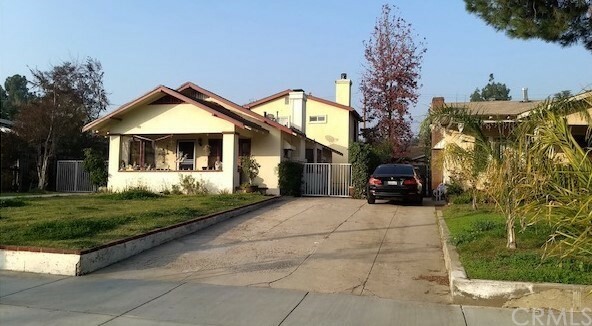 Register at top right, to use FREE Search Tools & AUTO Email I was searching on hausgain.com and found MLS# 819001555. 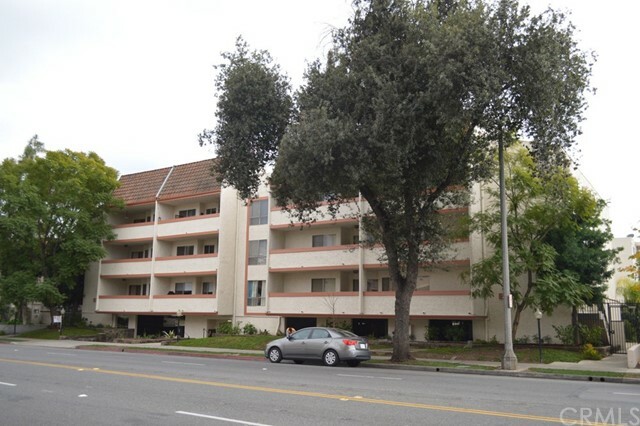 Please send me more information about 342 Craig Avenue Pasadena, CA - 91107. Based on information from CARETS as of 2019-04-25T00:12:39. The information being provided by CARETS is for the visitor's personal, noncommercial use and may not be used for any purpose other than to identify prospective properties visitor may be interested in purchasing. The data contained herein is copyrighted by CARETS, CLAW, CRISNet MLS, i-Tech MLS, PSRMLS and/or VCRDS and is protected by all applicable copyright laws.